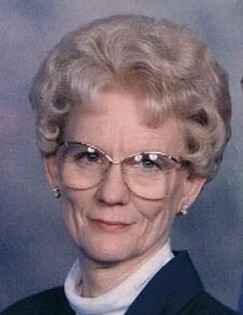 Beth Mozelle Locke Craft, 81, widow of James “Jack” Craft of 16901 Brown Ave. Ext., died Wednesday, March 20, 2019 at her residence. 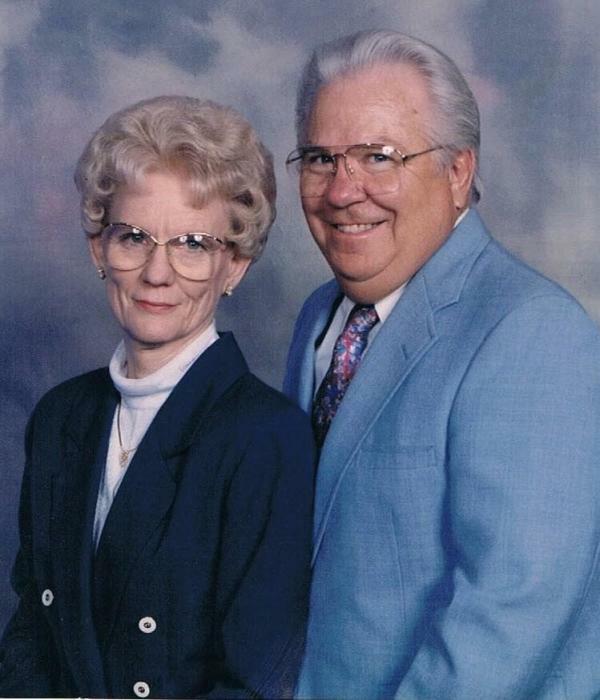 Born in Anderson County, she was the daughter of the late Joe P. and Racene Smith Locke. She was a pet industry entrepreneur, where she retired after 43 years as being owner. She was a former member of American Kennel Club’s Professional Handlers Association, the Cocker Spaniel Clubs, and the Clemson and Greenville Kennel Clubs. She devoted her life to helping pet lovers take the best care of their pets. Surviving are: daughter, Jackie Bishop (Ray) of Belton; brother, Glenn Locke (Barbara) of Belton; sister, Janet Ladd (Walter) of Belton; sister-in-law, Carolyn Hayden Locke; nieces, Teresa Locke Morgan and Terrie Locke Lollis; granddaughter, Lindsey Chandler (Phillip) of Belton. She was preceded in death by her brother, Joe Gerald "Jerry" Locke. Graveside service will be held 2pm Friday at the Park Family Cemetery, 1016 Breezewood Rd., Greenwood, SC 29646. The family will receive friends following the service at the farm house.